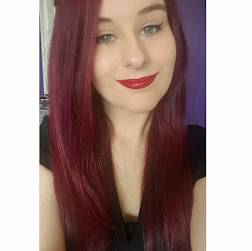 BeautyBay had an offer for students going on last week so I had to take advantage! 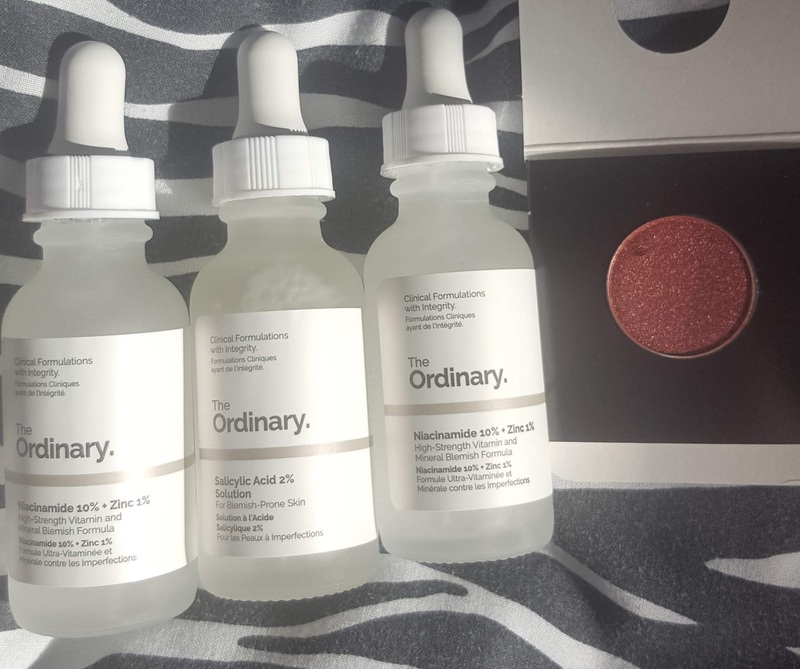 Labels: acne, Beauty, beautybay, eyeshadow, haul, Make up, make up geek, skincare, the ordinary, Z Palette. Halloween is all year round for me, so the moment the shops start getting their Halloween stuff in I get very excited! Homesense is the store I get most excited about. 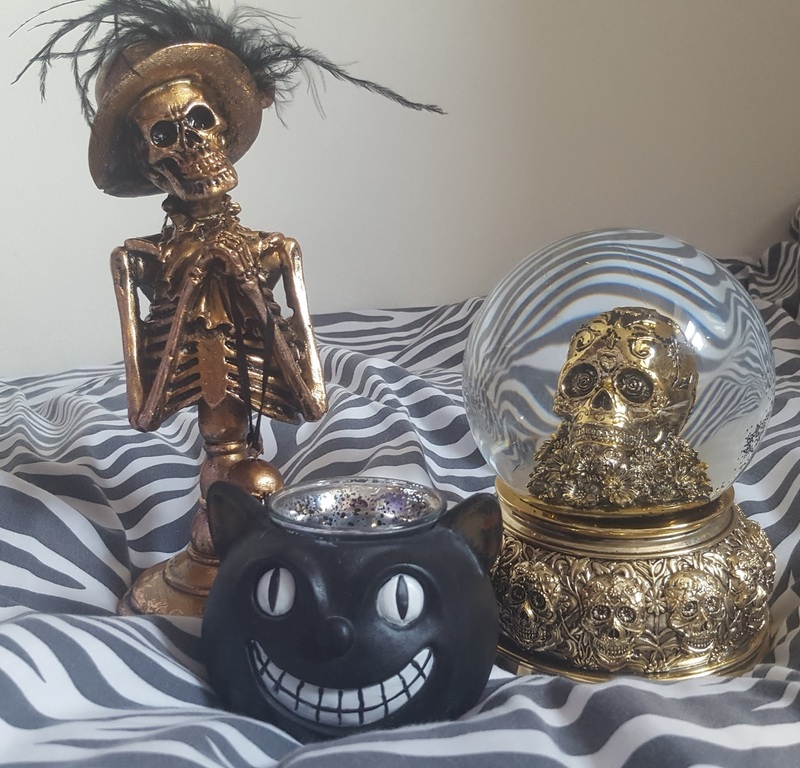 They do the BEST Halloween decor every year and I love to stock up to decorate my room with them for all through the year. I saw on social media that they were starting to put their Halloween stuff out and I raced to my nearest store. As if they heard me coming, they were putting it out as I got there.